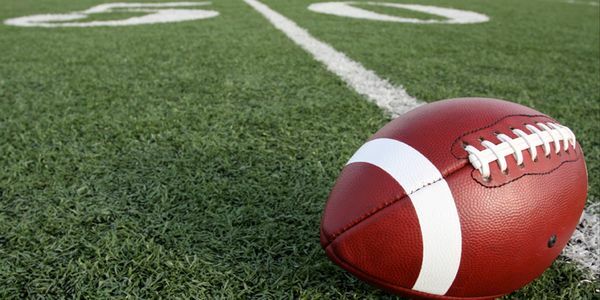 petition: Demand youth tackle football stay in NY!! Some politicians Michael Benedetto (D) and Al Stirpe , (supporter) along with others now support this ! as of 1/23/19 they have gained sponsors and support,it now heads to the health committee ! They are trying to slip this in silently .. tell them they will not control what sports our children participate in. The motive behind this bill is to prevent young athletes from sustaining long-term brain damage caused by repetitive tackling, hitting and blocking; however, no research has definitively linked long-term brain damage or Chronic Traumatic Encephalopathy (CTE) to participation in youth tackle football.